In the coming together of technical performance and design prowess, Breguet’s Classique Tourbillon Quantième Perpétuel is a piece of art. Studded in the finely fluted caseband is the foregrounded skeleton dial in silvered 18-karat gold. Individually numbered and signed, the manually wound movement with tourbillon and perpetual calendar looks like an intricate meshwork. To differentiate between day and night hours, a sun or moon symbol transits the aperture on this Cellini Dual Time Rolex sub-dial. The self-winding chronometer comes with a black dial that rests in an Everose gold case and is mounted on an alligator leather strap with large scales, fitted with a matching 18-karat gold buckle. Jaquet Droz’s Grande Seconde SW, a mix of cool and elegance is identified by its off-centered dials that describe the figure eight. Reinterpreted in a sporty avatar, the alligator leather straps and new Côtes de Genève decoration give it an ever greater aura of luxury, as does the self-winding mechanical movement with ruthenium treatment, double barrel and 18-karat white gold oscillating weight. 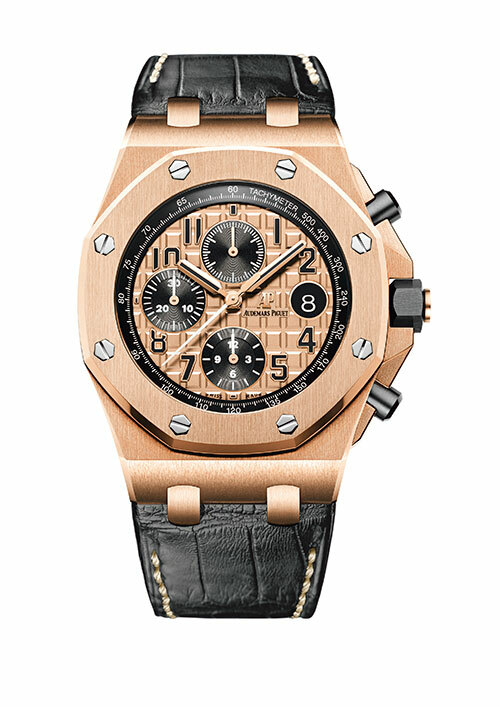 A powerful timepiece, the Royal Oak Offshore Chronograph’s splendid pink-gold case and dial vivaciously glow in contrast to its black hand-stitched alligator strap. The ceramic pushpieces and chronograph subdials of this Audemars Piguet timepiece are juxtaposed against the méga tapisserie pattern on the dial and lends the self-winding timepiece a unique character. 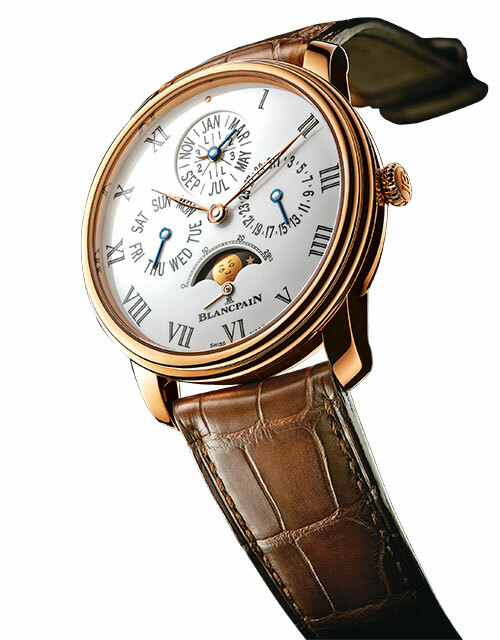 The quintessential design of Villeret by Blancpain displays clean-cut aesthetics despite the detailing of the eight-day calendar, moon phases, and small seconds on the opalin dial. It also includes special features like the under-lug corrector mechanism, secured calendar and moon-phases mechanism, which make the self-winding timepiece a delight for the connoisseur of luxury watches. 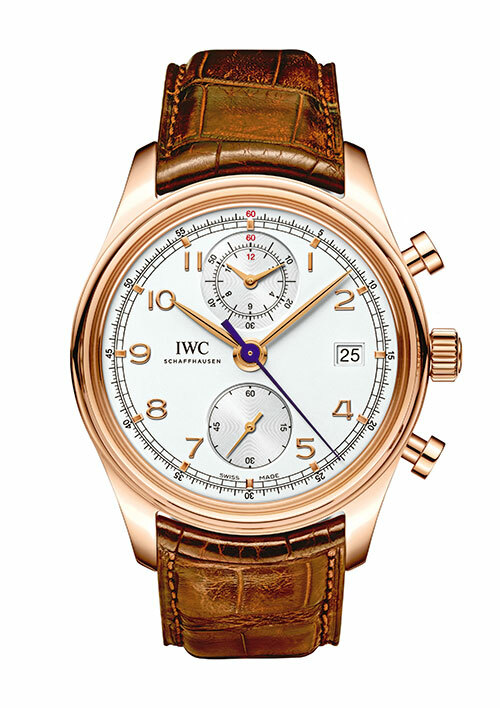 Clean lines and simplicity of the 18-karat red gold case mark sophistication on the Portuguese Chronograph Classic by IWC. 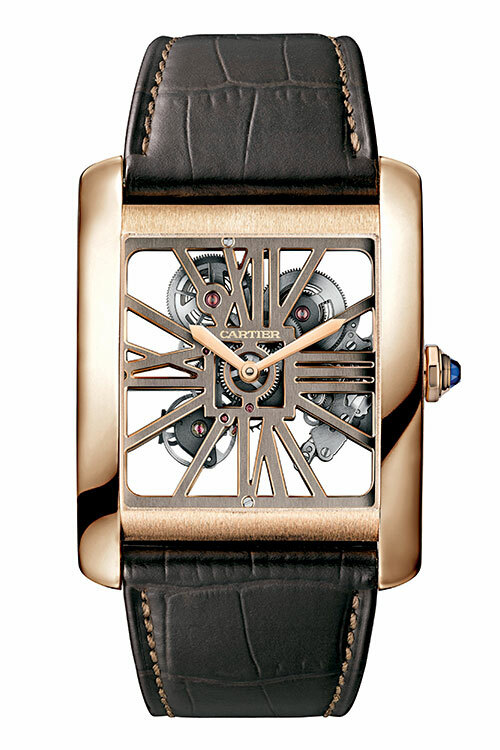 It is built with a self-winding movement that is presented on a silver-plated dial, and perfected by a dark brown Santoni alligator leather strap and pin buckle in 18-karat red gold. 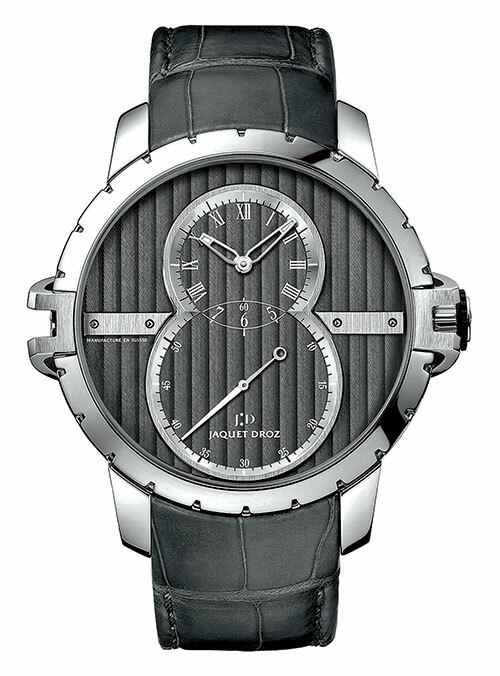 The sapphire-glass back reveals the 89361 calibre and the rotor, resplendent in Geneva stripes. Cartier’s Tank MC Two-tone Skeleton watch’s innovative movement possesses a transparent plate partially created from sapphire crystal. 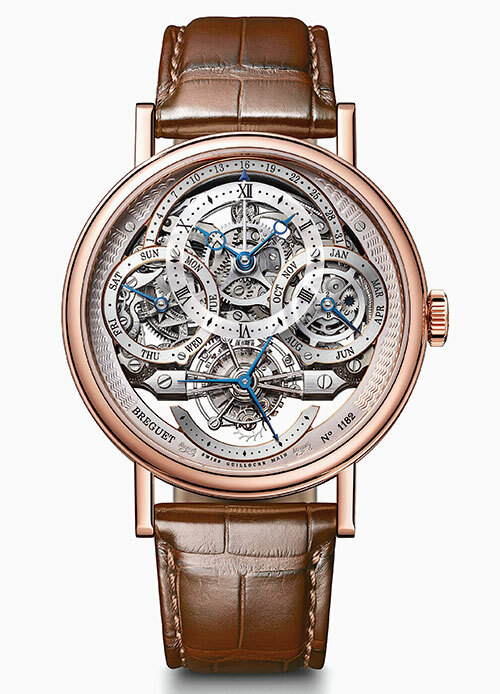 The calibre 9616 MC is made up of adjoining circles of metal that appear to be suspended. Coated with a fine gold layer that matches the case and highlights the traditional chamfering of skeletons, the watch is a weightless work of art. 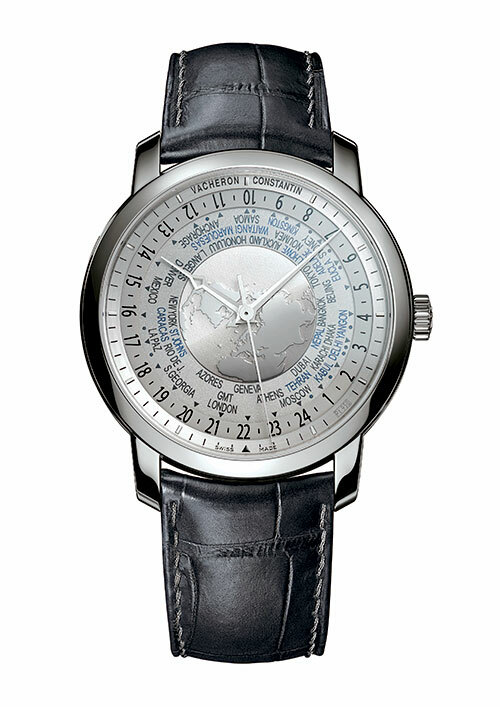 Vacheron Constantin’s preciously attired Traditionnelle World Time is a mechanical self-winding movement that drives indications corresponding to the world’s 37 time zones. 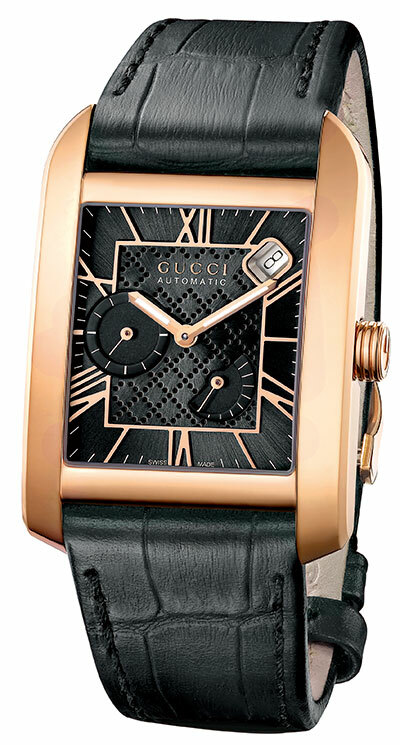 The alligator leather strap is hand-sewn with silk and 950 platinum thread. With ‘N°X/100’ engraved on the caseback, only 100 watches of this limited edition series will be released. 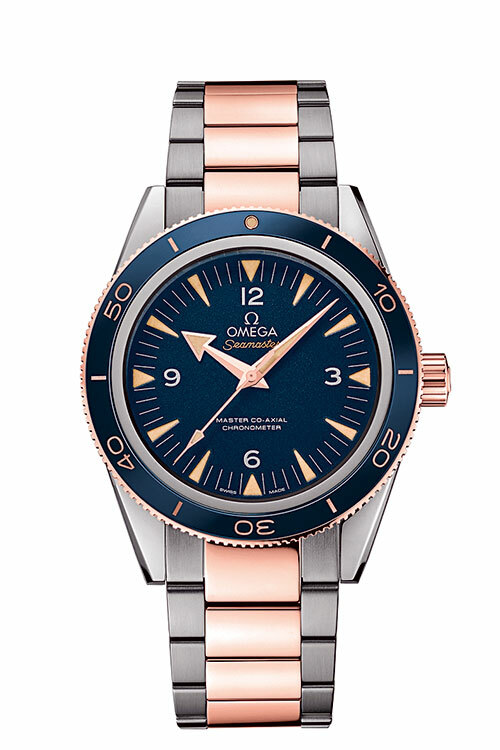 The Classic Seamaster 300 by OMEGA makes a comeback by pairing grade 5 titanium and 18-karat SednaTM gold. The unidirectional rotating bezel and diving scale, lighter indexes, large hands and large numbers, make it possible for divers to read the time in a variety of light conditions. Its technology ensures resistance in magnetic fields greater than 1.5 tesla. 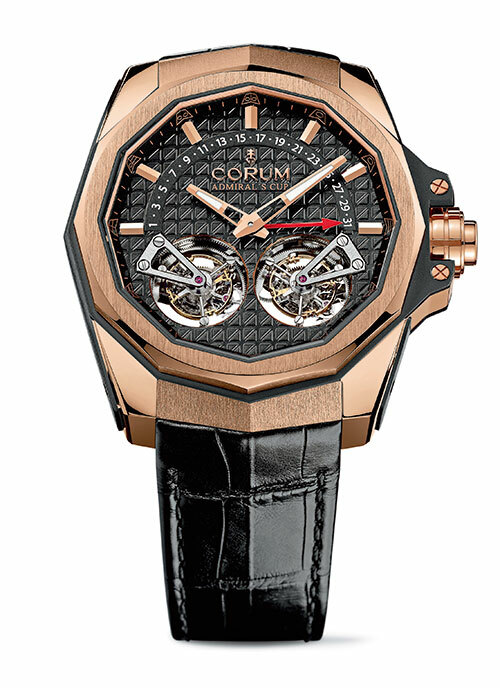 Admiral’s Cup AC-One 45 Double Tourbillon’s complicated hand-wound Caliber CO 1008 by Corum finds the perfect stage-setting in the iconic twelve-sided case. A double tourbillon, with a retrograde date and time adjustment system allows the wearer to set the exact time by pressing the crown pushbutton. 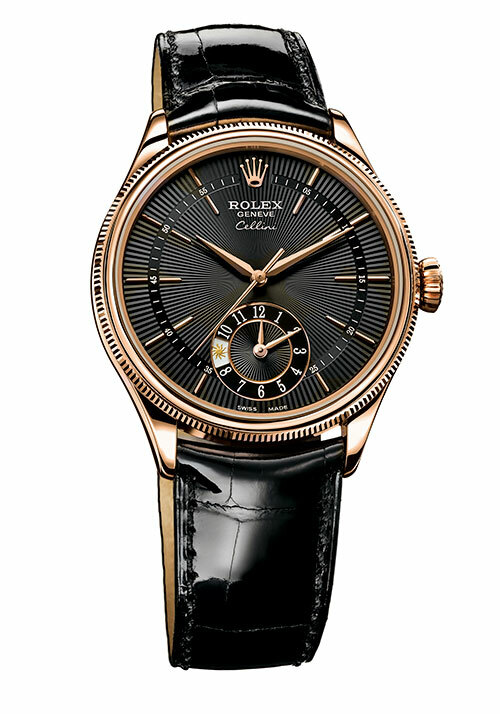 The dial adorned with small diagonally-incised squares give the watch its depth. 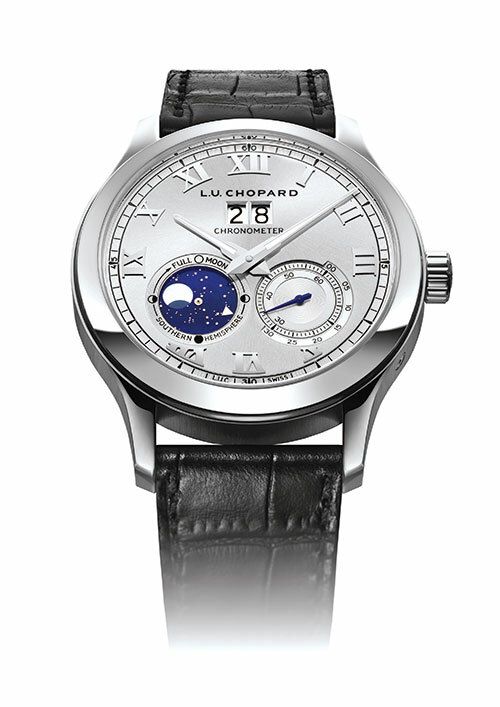 Chopard L.U.C Lunar Big Date is an exceptional timepiece in 18-karat white gold with a portion of the night sky visible on the dial. The Fleurier Manufacture’s self-winding L.U.C Calibre 96.20-L is housed in a generous 42-mm diameter case. With an accurate moon phase, the vision of the moon seen from Earth changes in time with its rotation. 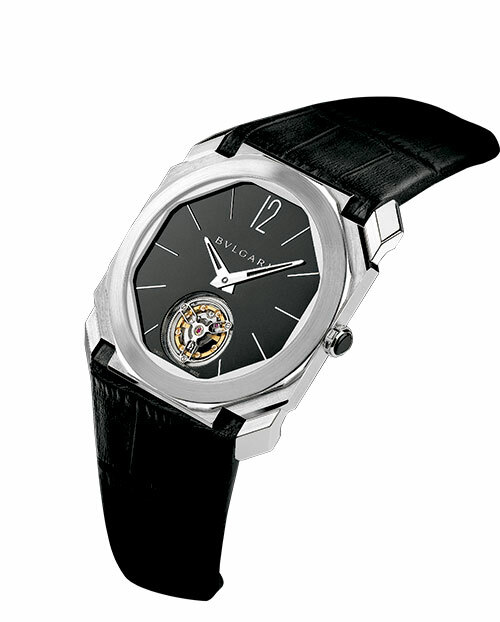 An expression of the Italian creative genius, Octo Finissimo Tourbillon seductive power lies in its sophistication. The casing and the black-lacquered polished dial with hand-applied 18-karat pink-gold plated indexes strike a balance with the black alligator strap and pink gold folding buckle. Powered by the BVL193 caliber, this Bvlgari timepiece takes watchmaking to another level. 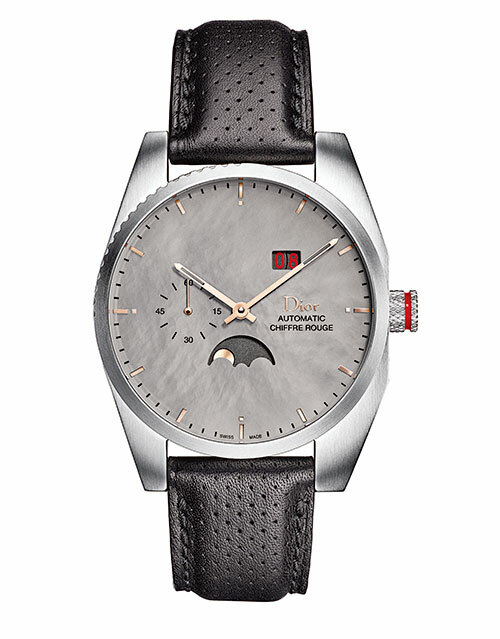 Fitted with Elite 691 calibre by Dior, the Chiffre Rouge C03 is all about detailing. These nuances show in the elegantly designed screwed-in crown that is completed with a guilloché pattern; and the black perforated calfskin strap is punctuated with a brushed stainless steel prong buckle. Hints of red in the date window and crown enhance the style quotient of of these Swiss made 100 timepieces that come in a limited edition. 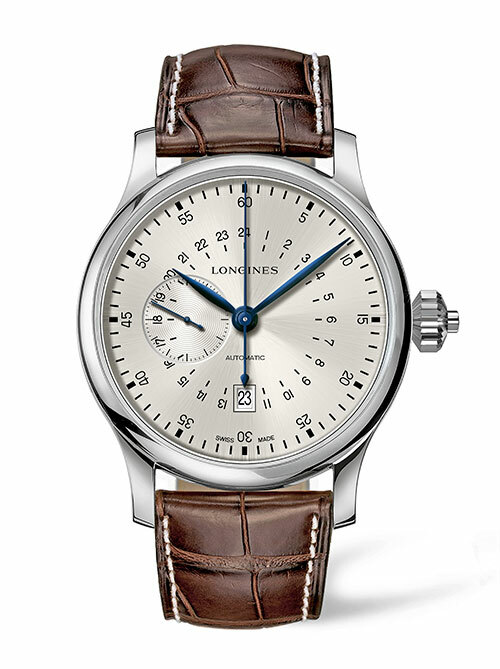 Longines’ Heritage collection, Longines Twenty-Four Hours Single Push-Piece Chronograph houses an exclusive calibre, an L789 self-winding, mechanical movement. Its column-wheel chronograph mechanism has a date aperture at 12 o’clock. The blue hands compliment the brown alligator strap. Each watch in this exceptional series is numbered. 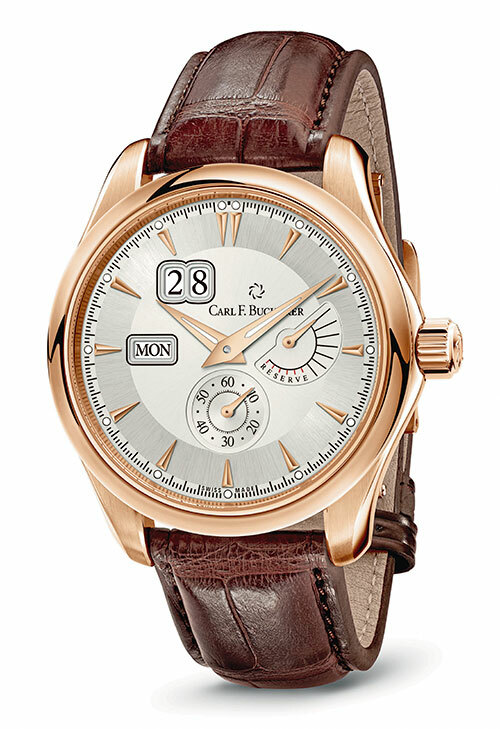 Classic design meets technical know-how in the Manero PowerReserve by Carl F. Bucherer. The patented dynamic shock absorption system offers the ultimate in efficiency and beauty. With an integrated power reserve indication it also holds a high-precision CFB A1011 manufacture caliber, and a stunning black alligator-skin strap. 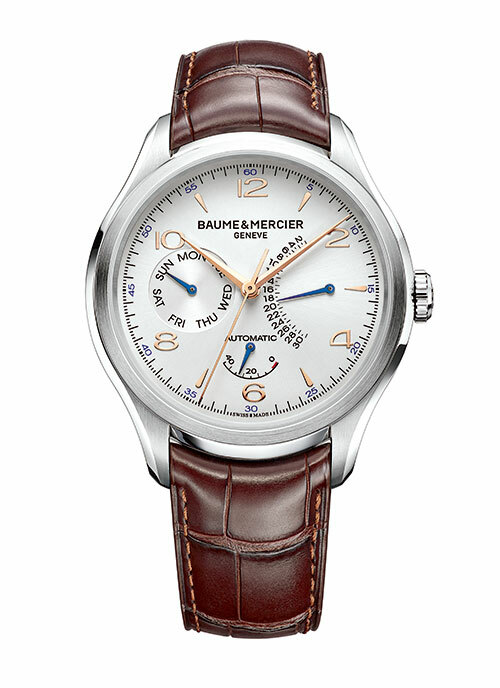 The mechanical self-winding Clifton is a handsome piece by Baume & Mercier. It has circular-grained plates and bridges. The retrograde date on the silver-colored dial and the polished and satin-finished stainless steel case give the watch a refined look. The brown alligator strap, adjustable triple folding buckle and security push-pieces offer that perfect masculine, robust composition. The masculine allure of the Handmaster by Gucci lies in the striking tones of black and warm pink gold in a polished 18-karat pink gold case. The sun-brushed dial displays a date indicator, a small second counter, and a power reserve indicator. The black crocodile leather strap with the two blades deployment buckle has its own charm. Available in a series of 25 limited-edition pieces. 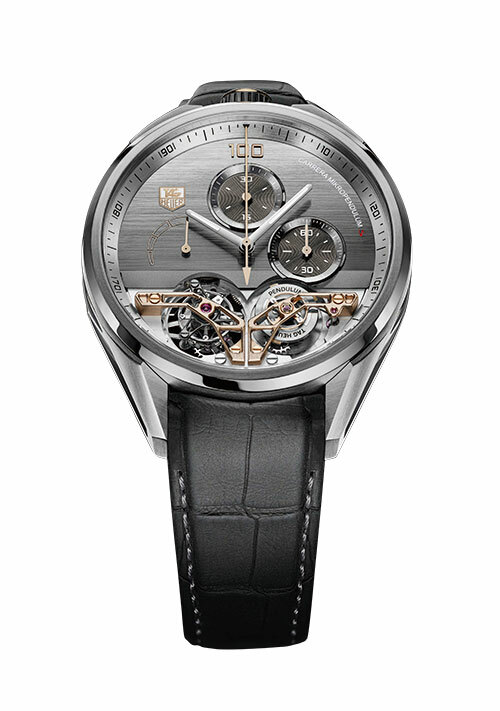 Tag Heuer’s Carrera MikroPendulumS is by far the most intricate complication of Haute Horlogerie. Of its 454 working components, two magnetic pendulums replace the hairsprings, one for telling time and one for timekeeping. The 1/100th of a second scale appears on the silver flange and the hand-sewn anthracite grey alligator strap is a collector’s delight. 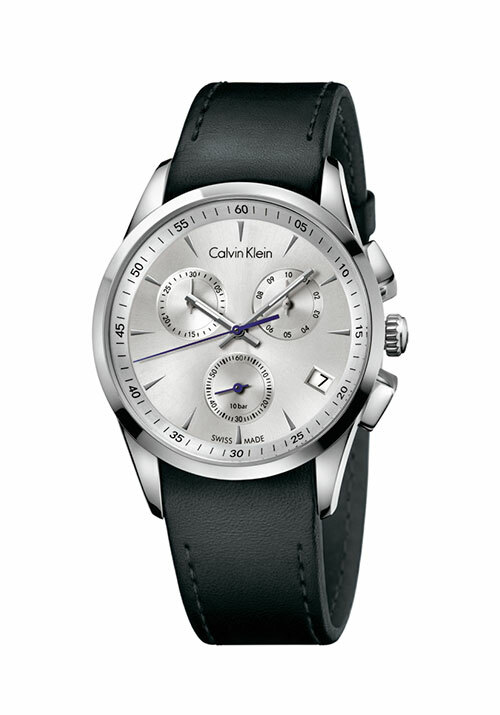 A classic timepiece by Calvin Klein, the new Calvin Klein Bold is redesigned with a snappy black leather strap, paired with a polished and brushed stainless steel case and silver dial. Enhanced by SuperLuminova, the hour and minute hands subtly illuminate in the dark for convenience. 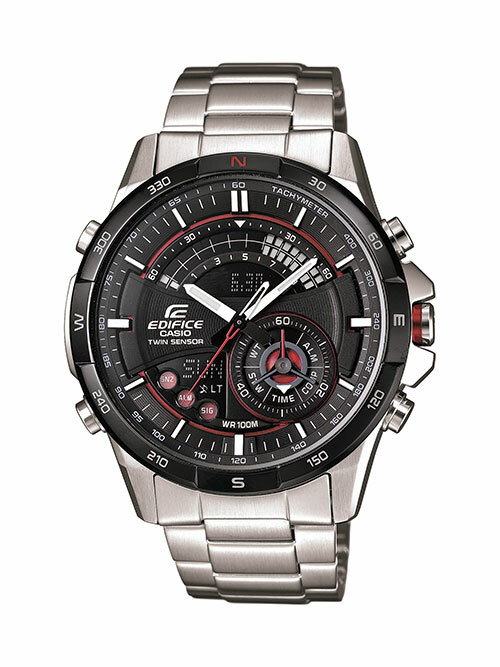 Latest from the Edifice series by Casio, the ERA-200 captures the essence of speed and intelligence. Equipped with a direction sensor, the seconds hand can point north with just one click. Powered by independent motors, each hand performs multiple roles including a range of stopwatch functions, world time up-to 31 time zones, five daily alarms, calendar, and auto light switch, amongst others.